This ultimate guide to football defence skills contains comprehensive coverage of the defensive positions, strategies, and tactics the world’s best players use to close down the ball and stop attackers in their tracks. 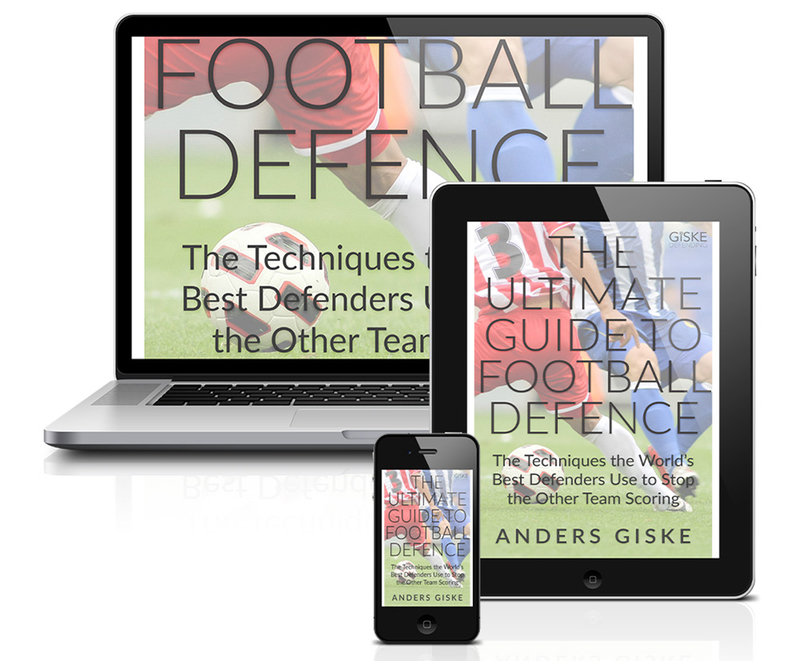 Written by Anders Giske, a former professional football player with many years’ experience playing in the Bundesliga and for the Norwegian national team, this book offers unique, never-before-seen insights into defensive football skills. 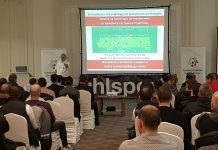 Suitable for players and coaches alike, it contains a thorough analysis of the defensive positions professional players use to proactively defend during matches. Each of the easy-to-grasp concepts is accompanied by solid coaching points and simple illustrations that help you develop the skills and understanding you will need to defend against even the most explosive attacks. Learn about the five defensive positions and which position should be employed in which situation. Develop insights into your own strengths and weaknesses and how these dictate what positions are best for you. Read about the mistakes defenders typically make and how these can cost the game. Get top tips and insider secrets on how to improve your body position so that you can quickly and easily adjust your defence and shut down attackers. Develop the confidence you need to enjoy the game and make the right choices in the heat of the action. Anders is responsible for the development and production of professional content. Anders has been passionate about developing football skills and mastering the art of defensive play since he was a young and ambitious player. 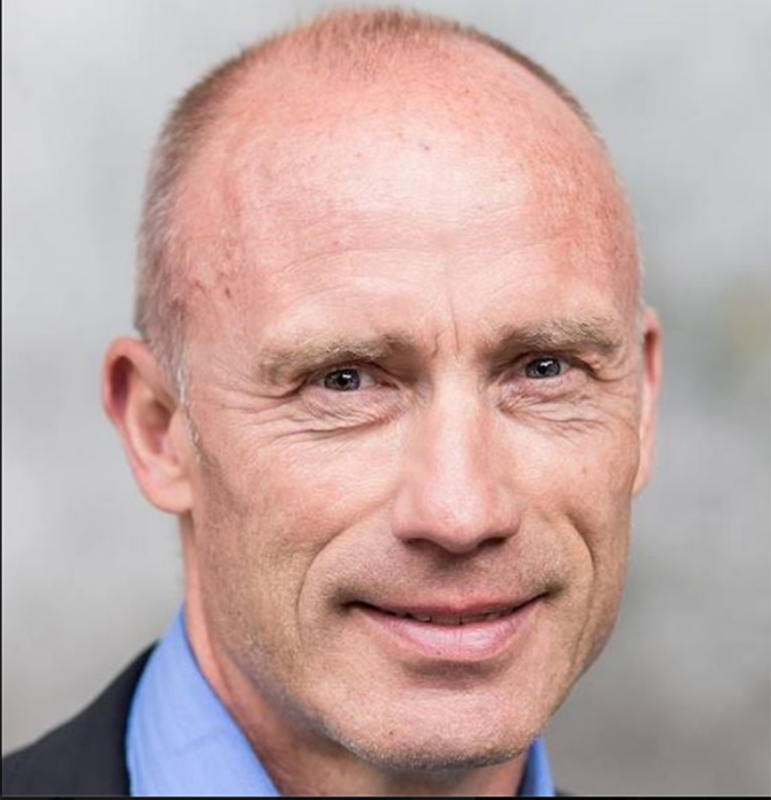 Throughout his professional career, Anders exhibited determination, curiosity and a resolute focus on self-improvement. As the former centre back of the Norwegian national team and marking player in the Bundesliga, it was Anders’ job to take good care of the some of the world’s best strikers including footballing greats like Diego Maradona, Karl-Heinz Rummenigge and Rudi Völler. 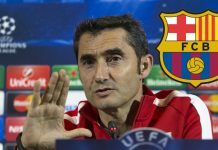 While Giske’s days as a professional national-level player are now behind him, he is as passionate about football and defensive play now as he ever was. 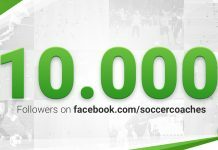 Giske now dedicates his time and effort to understanding the science behind the art of good defensive plays, and translates his vast knowledge into easy-to-execute techniques, body positions and movements that players of all levels can understand and practice. 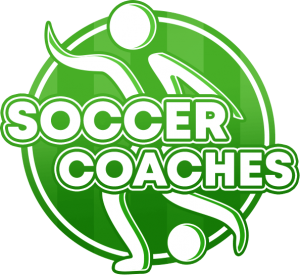 Through Giske Defending, Anders now shares his extensive knowledge and experiences with ambitious coaches and players all over the world.